This Saturday’s Frome FM breakfast show (12th Jan) is a genuine must listen. Regular host Ida Down is joined this weekend by Ian, from Different Sounds, his son Seth and Seth’s mate Scott. What could possibly go wrong? Along with the usual features (news, sport, weather and what’s on), there are four very special guests. 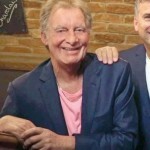 First up is 60′s legend Beaky, from Dozy, Beaky, Mick and Tich, who are playing in Frome on the 23rd of January. Secondly, we have Steve from the UK’s number one Green Day ‘tribute band’, Green Haze, who are appearing with One Eighty Two at the Cheese and Grain on Saturday night. 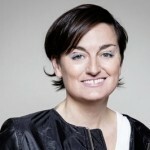 Our third guest is popular comedian Zoe Lyons, who is bringing her latest show ‘Entry Level Human’ to the Merlin theatre on February 2nd. 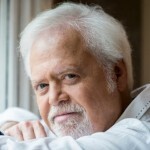 Finally, we have the legendary Merrill Osmond, from The Osmonds, who appearing with brother Jay at the Cheese and Grain on the 23rd of February. 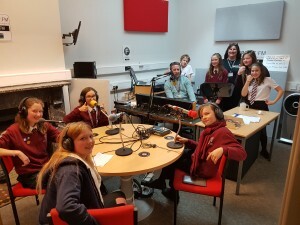 Following their hugely successful fundraising drive in May, in which Frome College Radio Club students broadcasted live for a marathon 24hrs, the Radio Club project has expanded into Oakfield Academy, with the aim of helping the year 8 students with the transition to College. Frome College Radio donated recording equipment and, with the help of FromeFM arranged training in OFCOM standards, presentation and technical skills. Everyclick is a search engine that donates to FromeFM every time you search the web using their search engine. We get 1p for every 10 clicks – it might not sound like much, though most people make many thousands of searches in a year, so it all adds up! 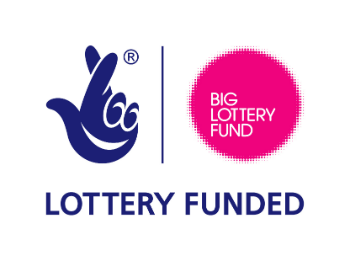 Everyclick is run by the same organisation as Give as You Live, so you can get one account for both and raise money for FromeFM when you shop online. Sign up here- and remember to select Frome FM (with a space) as your charity. Under “Search engine,” click Manage search engines. Add: To the right of “Other search engines,” click Add. Fill out the text fields as shown below and click Add. Set as default: To the right of the search engine, click More > Make default. Give as you Live is an online fundraising platform where you can shop at over 4,200 top stores and raise free funds for FromeFM. The store pays Give as you Live a percentage of your total purchase price in commission and of this, 50% is passed on to FromeFM – it doesn’t cost you anything! And it’s not just goods, Give as You Live works for booking hotels and holidays, and when you’re looking to switch your broadband, utilities, insurance and much more. It only takes a couple of minutes to get an account, so please sign up now and raise money for FromeFM when you shop online. As a bonus, when you use this sign up link, Give as You Live will donate an extra £5 to FromeFM when you raise your first £5. 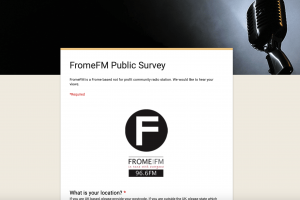 Please remember to select Frome FM (with a space) as your charity. 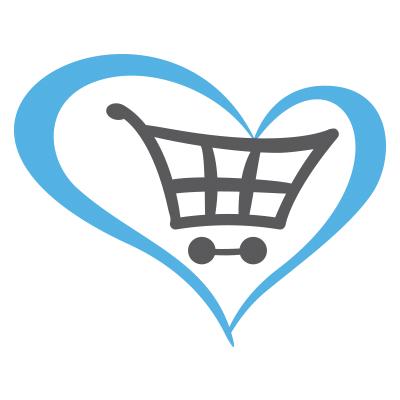 Once you have signed up, there is a really useful browser add-on that will remind you when you are in an online shop that supports Give as You Live. They will email you about it when you sign up – it’s well worth installing as it makes supporting FromeFM even easier! And check out the badges once you’ve got an account. You can raise extra funds for FromeFM by doing simple things like filling in your profile and buying on certain days. 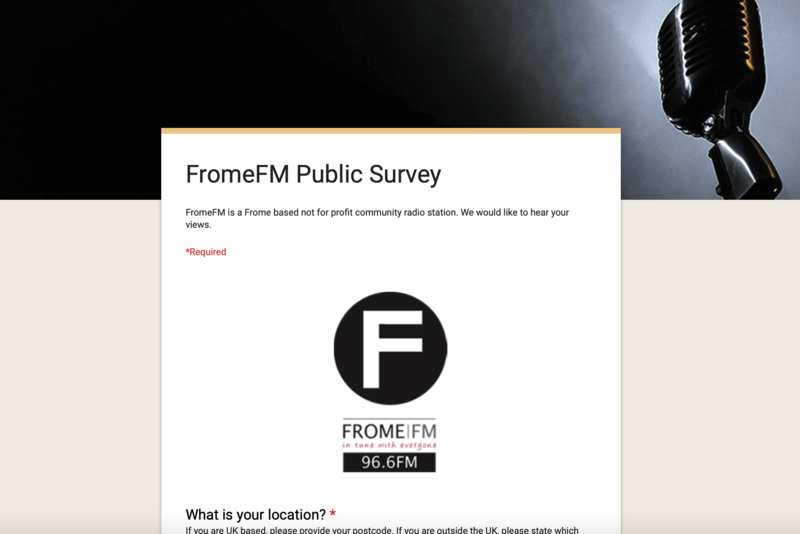 Help shape the future of FromeFM programming by completing this short survey on listening habits. It only takes a minute or two to complete and will greatly help us improve our content. Thank you. 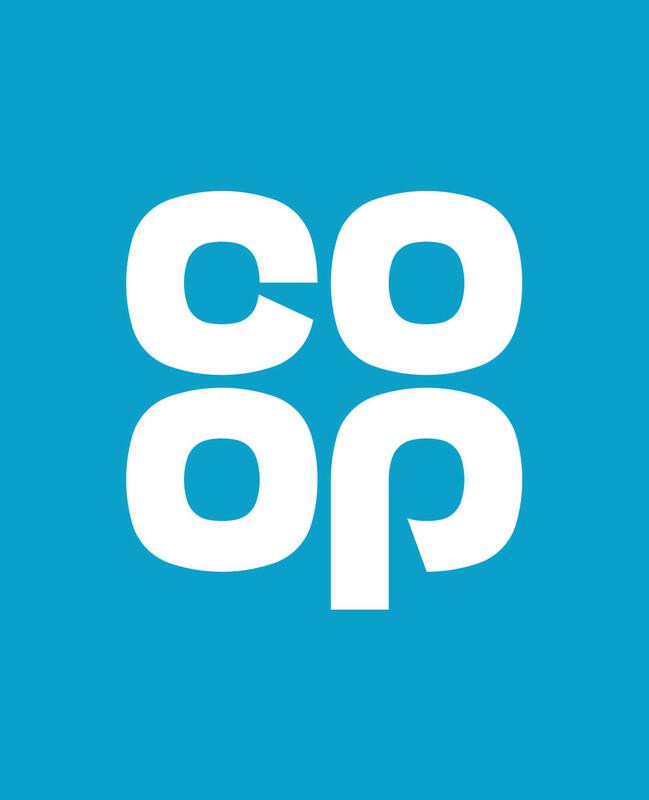 Did you know that Co-op gives 1% of what members spend on Co-op branded food products and selected services to local projects? 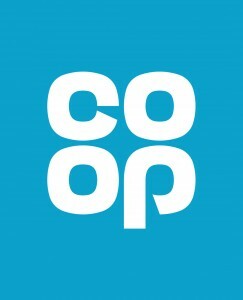 If you’re not already a member please visit https://www.coop.co.uk/membership to earn rewards. So just by buying a pint of milk from a Co-op store, you could help make things better for us, and our community.